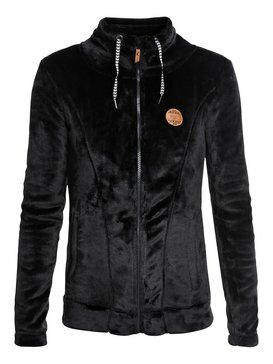 Get ready for the ride of a lifetime in stone cold classic polars from our womens fleece jacket collection. Giving you interchangeable soft shell jackets and fluffy fleeces for every adventure, the Roxy team has created a comprehensive collection of light and mid-weight layers to mix n’ match with your on-hill apparel. 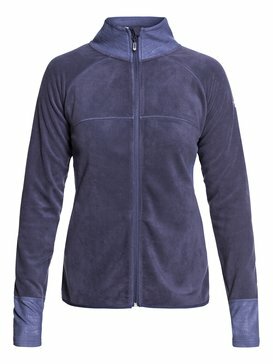 Bringing you cutting edge technology for a life spent looking for the freshest powder on the menu, our all-terrain fleece jackets for women bring you cosy feel-good factor and versatile moisture-wicking technology to keep you feeling warm, dry and ready to fly – from the first lift to the last. 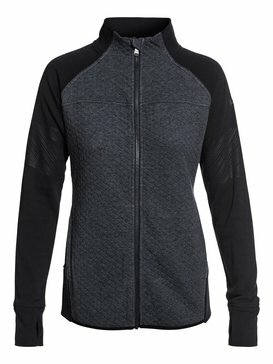 Adding a soft-touch edge to your badass slope style, Roxy’s range of versatile womens soft shell jacket designs bring together cosy comfort with a playful practicality. 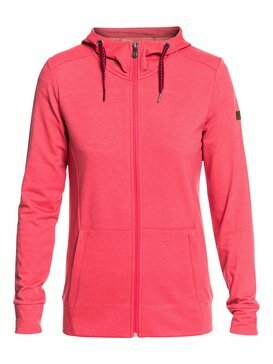 We hate boring basics just as much as you do, that’s why each winter we provide a range of colour-pop and printed ladies ski jumpers, softshell and ski fleece options to brighten up any bland white backdrop. Looking to the past to inspire the future, the Roxy powder posse is always on the hunt for the freshest thread ideas, working with a creative cross section of industry professionals, style insiders and geek chic girls in the know, our powerful womens fleece and soft shell ski jackets put the power back into polar layering. Blending urban aesthetics with clever innovation, our mid layers and ski hoodies are the perfect alternative to simple separates – bringing sassy street style to the wild outdoors with a functional and technical edge that can’t be beat. 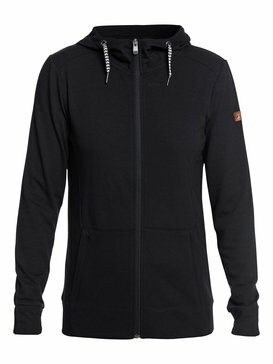 Keeping your look streamlined, our bulk-free fleece jackets are the ideal fuss-free midlayer to combine with our latest snow outerwear. 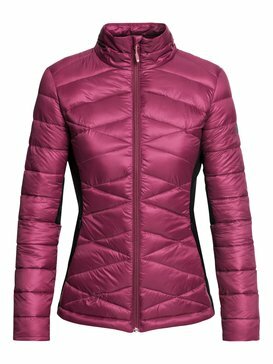 Packed with discreet mountain innovation and effortless girly glam, our all-weather jackets and hoodies deserve to be an essential part of your winter wardrobe. 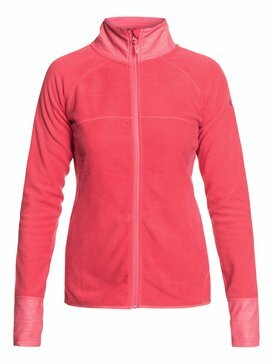 Breathable and built with heat retention technology, our ladies fleeces are created for the adventure ready downhill junkie. 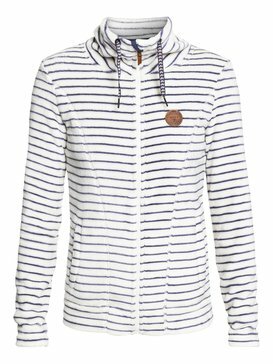 Adaptable for peaks, parks and everywhere in-between, our lovely layers come with cute Sherpa linings, integrated pockets and an elongated silhouette to ensure you keep the snow out of your pants and the heat where it should be! #Teamslay is here and ready to rip it up this season! More than just a brand, Roxy is an international community here to dominate any alpine setting with our pro-posse and killer snow gear! Working with our team riders to give you the latest on-hill looks from top to toe, our womens fleece jacket designs are an essential ingredient in your mountain get up this winter. Bringing you the latest designs straight from our design studio to your door, all of our Roxy virtual crew can pick up exclusive online discounts, deals and super fast shipping options on everything in store. Head over to the Roxy snow page to find out more.